During the Tuareg rebellion in 2007, guitars were banned by the governments in hopes of quelling the voice of the dissidents. 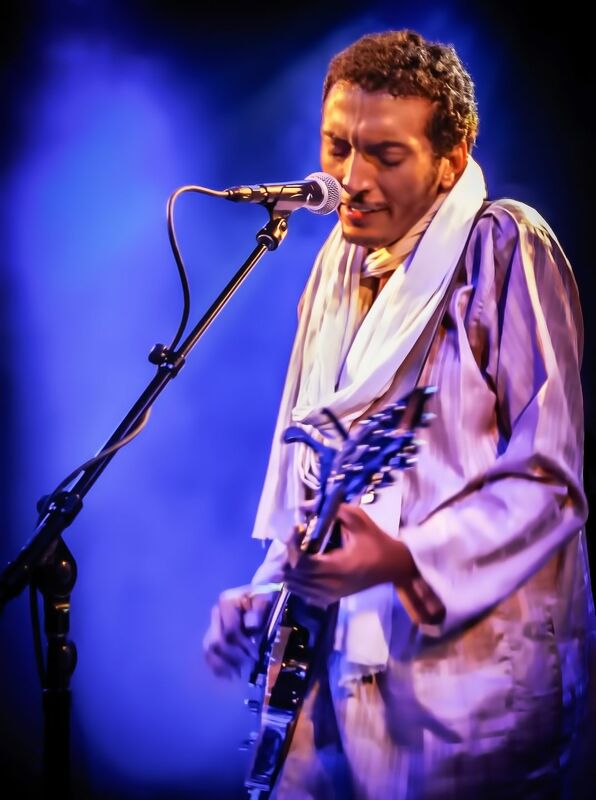 Bombino has been quoted as saying, "I do not see my guitar as a gun but rather as a hammer with which to help build the house of the Tuareg people". 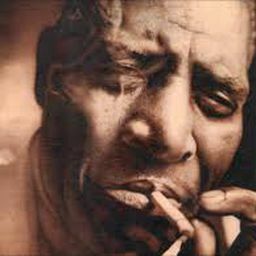 Two of his fellow musicians were later executed forcing Bombino into exile. His music may sound a bit more exotic but his politics rival those of The Clash, Rage Against The Machine, NWA, and many other great rock and roll bands. Date Uploaded: Feb. 2, 2016, 8:38 p.m.